Jeri Ryan – Queen of our Collective! We were incredibly privileged to speak to Jeri Ryan at The Greatest Show In the Galaxy. Even though she was very jet lagged, she remained as beautiful and witty as ever. 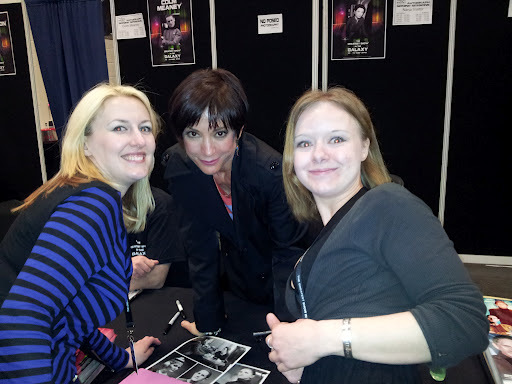 As this was Jeri's first visit to the UK, she was in high demand - plus she is official nerd bait! Day one of The Greatest Show In the Galaxy had been so incredible for us we thought Sunday would be a quieter day. We were in for a pleasant surprise. We had overslept so we rushed straight to the arena where we once again bumped into the staff member who had helped us get an interview with Chase on Saturday and the next thing we knew, we were interviewing Jeri Ryan! We felt like we had been stunned on a medium setting! Jeri was an absolute delight and if we thought we were tired, she was very jetlagged but still maintained perfection. 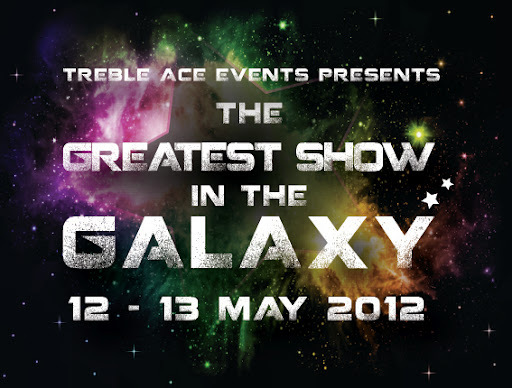 Treble Ace present The Greatest Show in the Galaxy!